The Balfour Coastal Defence Batteries, Hoxa Head, South Ronaldsay. Wrapping up against the cold and wind. 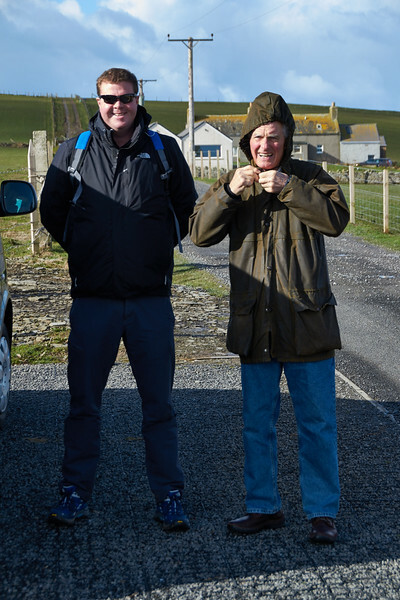 Bill, on the right, with our superb guide, Kinlay.